June 22, 2015- Dr. Peter Wishnie, of Family Foot & Ankle Specialists, has extended the $299 Laser & Keryflex price for one more week. Normal package prices start at $750 so the $299 deal is a over 50% off! Don't miss out, these prices are all set to go up Monday, June 29th. One June 16th, Family Foot & Ankle Specialists held a Summer Transformation party and offered the incredibly low price for the Laser & Keryflex of $299. The office was flooded with patients who wanted to take advantage of this low price. We had so many people who wanted to take advantage of the deal, we had to limit the attendance of the party so we decided to give everyone one last chance for the incredible deal of $299. The laser and Keryflex will immediately give you clear and healthy looking toenails. 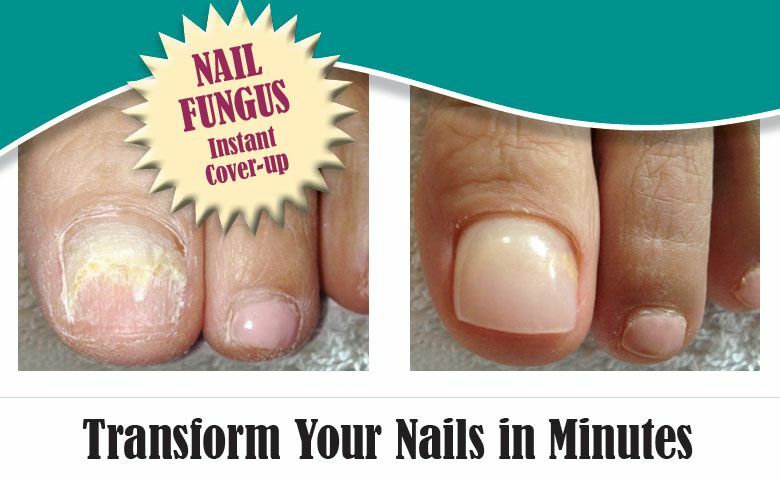 The laser will work to eliminate fungus from the nail, while Keryflex is a resin that is applied to the nail to give it the gorgeous appearance. The results are instant! This is perfect if you have a wedding or vacation planned or if you're just tired of being embarrassed by your toenails. Appointments are filling up, call or fill out this form to make your appointment this week as prices are going back up on Monday! Don't miss this is last chance for this special rate!